Eurotempest no.1 standard tower computer for business use. 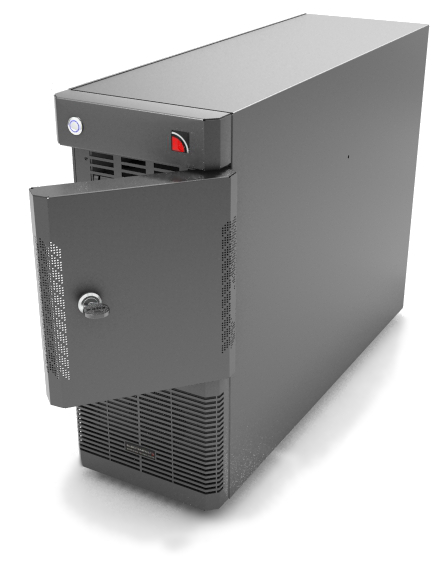 The Eurotempest Modulus TC series of TEMPEST level A tower computers are very reliable and cost-effective. 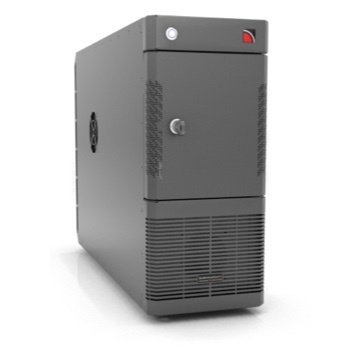 They offer excellent business computing performance and are available with comprehensive service and maintenance packages. The Modulus TC series are highly flexible and can host a broad variety of configurations. 16 GB DDR4 2400MHz (2 x 8 GB DIMM), max 64 GB in 4 x DIMM motherboard option. Allied Telesis AT2711 integrated 100 mbit fiberoptic interface. FX/SC, FX/ST or LEMO connectors available.